I'm going to take a big risk here and tell you the best touring sled this year is not a 2-upper. 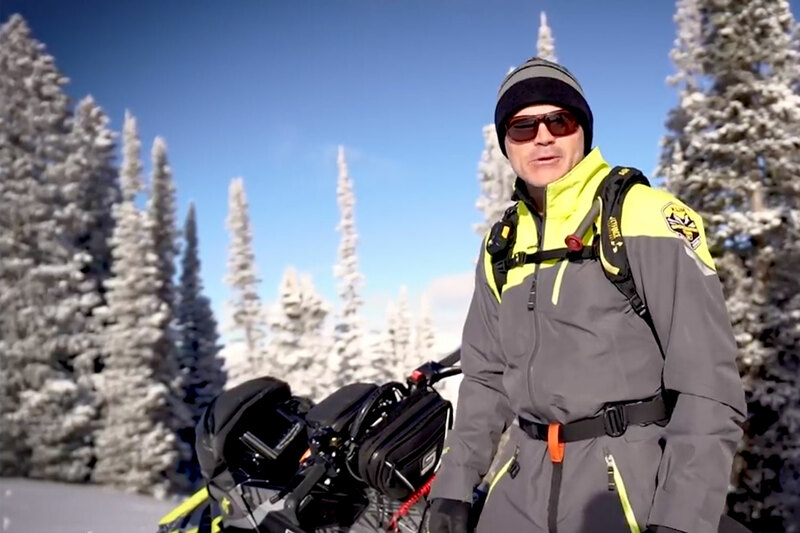 Mark, I know you tend to get in a rut about these things, but owning a touring sled these days is really less about 2-passenger capability and more about versatility. 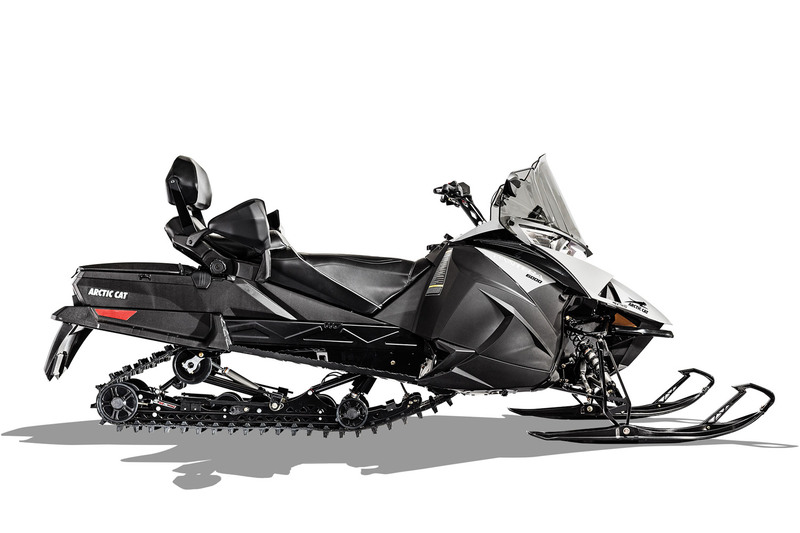 This year, Yamaha has come up with a 146-inch tracked sled that is quite frankly, fascinating! Think about a turbocharged 180-plus horsepower engine in a chassis that accommodates an extra fuel tank, extra storage and the capacity to add a 2-up seat for those times when you want to take along a passenger. The SideWinder ST-X DX will never leave you with that hollow “I wish I’d bought a real performance sled” aftertaste. This thing will rock your world and detach your retinas with its incredible power. 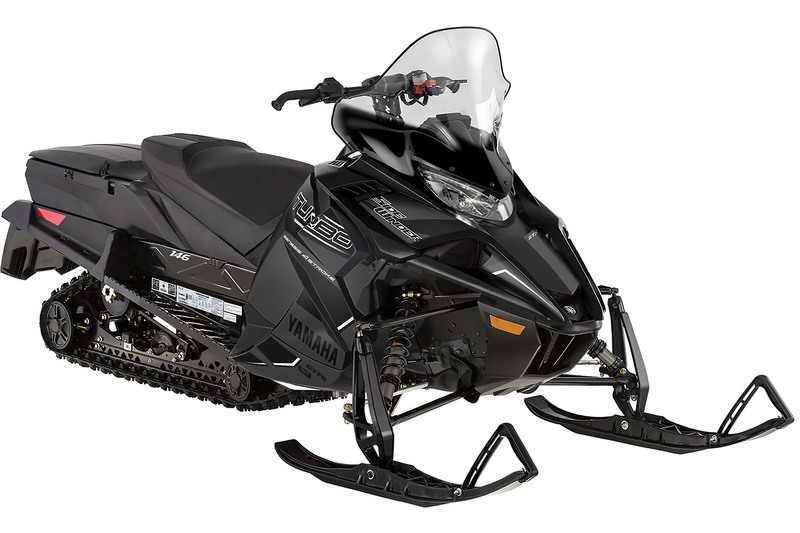 With huge amounts of traction gleaned from a 1.25-deep x 146 RipSaw 2, Yamaha's own roller secondary and nice tricks like a hard shell storage container and a heated seat, this sled actually prioritizes comfort and smoothness over raw power. Yeah, all that, but there’s a 998cc monster lurking under the hood, and you can’t ignore it. Our experience with this chassis in other iterations has been its incredible ride and surprisingly good handling for a sled with a track this long. Stir in that turbo and you’ve got a world-beater of a touring sled. Selecting the Yamaha Sidewinder STX DX 146 for the BIC and then the Arctic Cat Pantera 6000 as the runner up is kinda like giving two awards to Arctic Cat, isn't it? Anyway, here's my point: The Arctic Cat Pantera platform, powered by the legendary Yamaha 1098cc 4-stroke triple, has been our BIC winner in this class before. The STX-DX Yamaha is actually built on the Pantera platform but uses the thunderous SideWinder turbo for motivation and loses the passenger seat (although it can be purchased and snapped right in-place). I've said all that to say this, and to embarrass my brother. Why wouldn't the Pantera with the potent, smooth, fuel-efficient and clean DSI 600 be the immediate shoe-in for the BIC Touring Award? Seriously Kent, if we liked the Pantera 7000, why wouldn't we love the same sled with the 6000 underhood. There's amazing lightness in play here and it tangibly benefits the somewhat girthy Pantera chassis. The sled is a homerun from a comfort perspective and the auxiliary fuel tank - which adds another 4 gallons to the sled's already large primary tank - should be standard on every touring ride. Frankly, this is a superb touring sled with rewarding power, tremendous range and fuel efficiency and, hey, it's a 2-stroke. Kent, how do you keep missing the obvious?